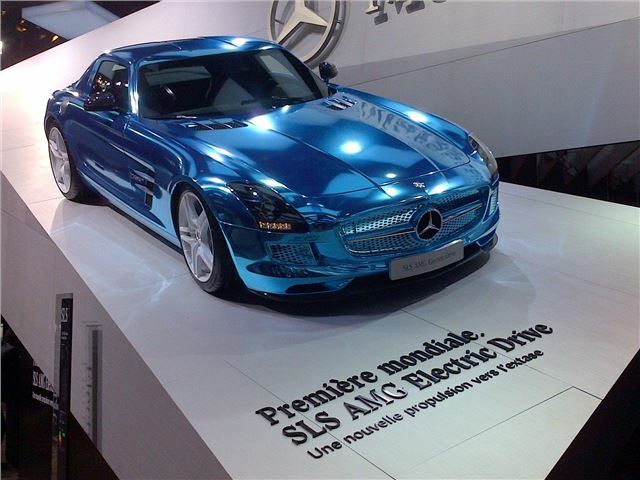 Mercedes-Benz has premiered an all-electric version of the SLS AMG. Despite being powered by electricity it has impressive stats – 740PS, a 0-62mph time of 3.9 seconds and 1000Nm of torque. It’s not just a concept car, either and will go on sale in Europe from next year for 416,500 Euros, which is about £330,000. The top speed is limited to 155mph. It has a maximum range of 155 miles and can be fast charged from a wall box, which can be installed at home. Because there are four individual motors, one for each wheel, power can be distributed in ways not possible with a conventional car, improving performance, handling and traction. It’s not clear whether or not the SLS AMG Coupe Electric Drive will come to the UK, but it is a possibility.